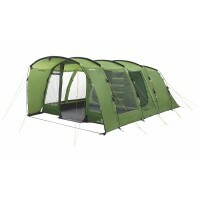 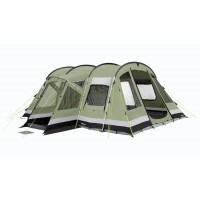 Tents that sleep 6-people will invariably have ample head height and sleeping options. 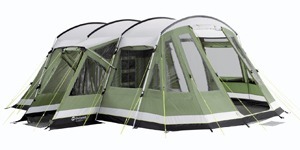 The bedrooms will have dividers or be located in different parts of the tent so that they offer a bit more in the way of privacy. 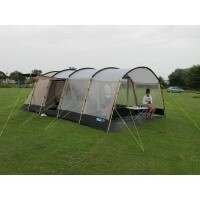 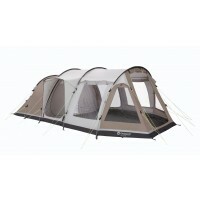 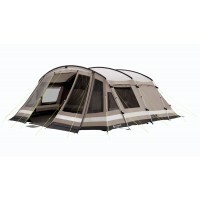 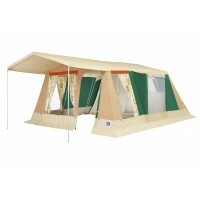 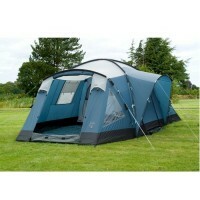 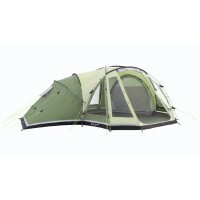 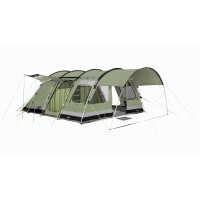 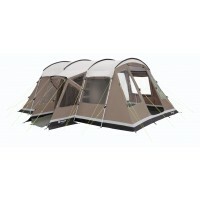 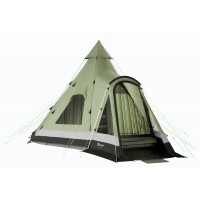 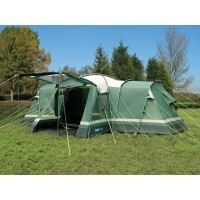 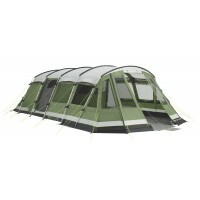 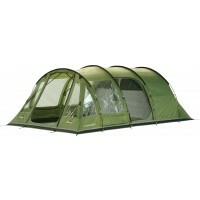 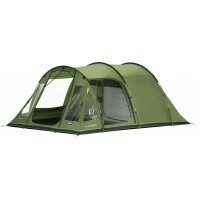 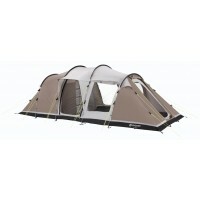 Prices of 6-man tents will vary a lot which is down materials used and quality of construction.